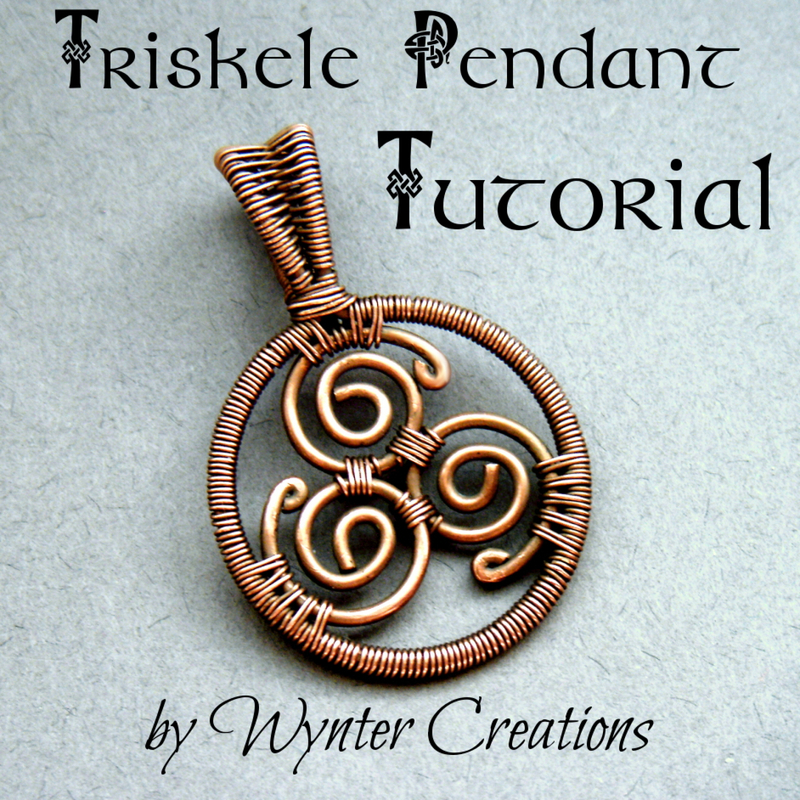 Learn to create a classic Celtic triskele pendant using basic wire work techniques with this tutorial from Wynter Creations. The design includes a number of useful skills, including basic wrapping and coiling, forming shapes and frames, and constructing a symmetrical filigree-style form. This is an ideal project for the advanced beginner (someone who's had some wire work experience but would like to learn more), but is suitable for someone just starting out as well. With over 65 illustrative photos, this tutorial follows the design in detail from start to finish. You'll receive the tutorial in the form of a .pdf digital download file. Please note that this purchase is for the tutorial only, and does not include materials, tools, or finished jewelry.